I’ve been to several of Idaho’s natural hot springs which are plentiful in the central/southern region of Idaho… from roadside tubs to 5+ mile back country hikes. Each and evry one magical and healing. I’m a hot springer for life! – Ready to head South and check Umpqua off my list in a couple of weeks, can’t wait! I was there November 4 th 2016. It was really clean and nice. There were nice people. There are different pools. The one at the back is the hottest. We visited 10-NOV-16 and the springs were absolutely gorgeous, very clean and very tidy. They are extremely well maintained. These are definitely my new favorite hotsprings! The outhouses on the other hand were not. The one by the springs was filled with garbage looked disgusting. and the one in the parking lot was full to almost over flowing. They are both in desperate need of attention & maintenance. This hot spring is the nastiest ever , don’t go not worth it also when it says don’t park on the road, DON’T DO IT, unless you want a 100 dollar parking ticket. Wen me and my bf went it was gross and this was just this summer, a week later there was a report about how people got sick from salmonella. I REPEAT DON’T GO!!!! Visited 12/31/16. 2 mile extra hike is chill but bring cramp-ons (ice spikes for boots) as much of the uphill trail is very icy. This place is special, only a few others came towards the late afternoon. Clothing is definitely optional, which we (family of 3) prefer. All shapes, sizes and people from different cultures are welcome! 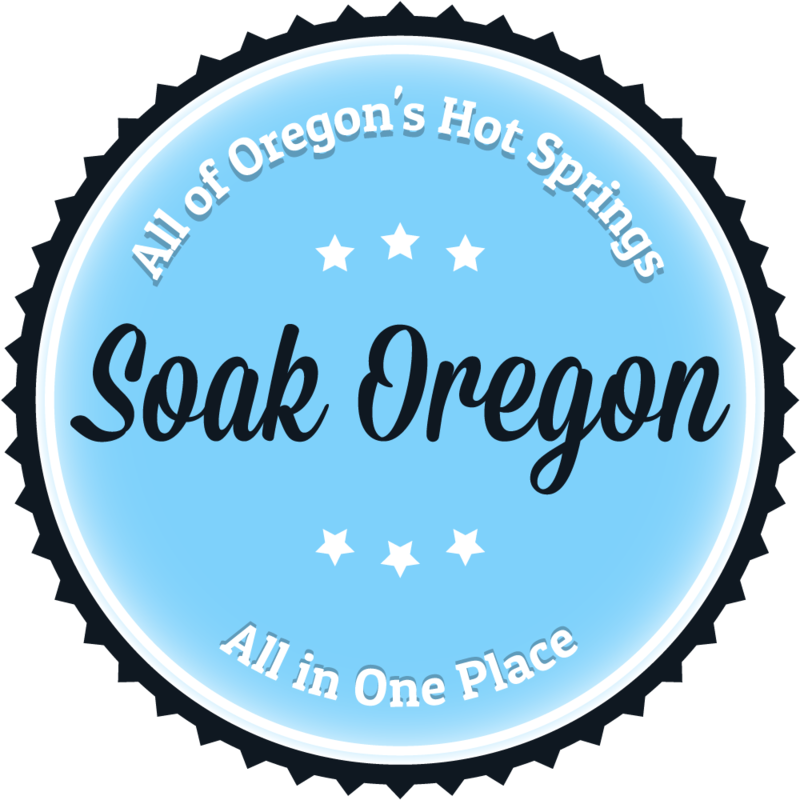 I have now been to Bagby, Cougar, Fisher 2 and Umpqua Hot Springs in Oregon. Umpqua has made a lasting impression, one that my soul will forever long for. I’d have to agree. Poop everywhere. Sounded like a homeless camp at the c.g. / trailhead. Pools were gross. A couple of nasty looking tweakers were there. Shelter over one of the pools looked like as tinderbox. Won’t go there ever again. Planning a visit July 2017 (soon). Anyone have recent news on health of water and parking. Further, how were the crowds during the winter season? Everyone seems to complain that it’s overcrowded. Is this true during December?